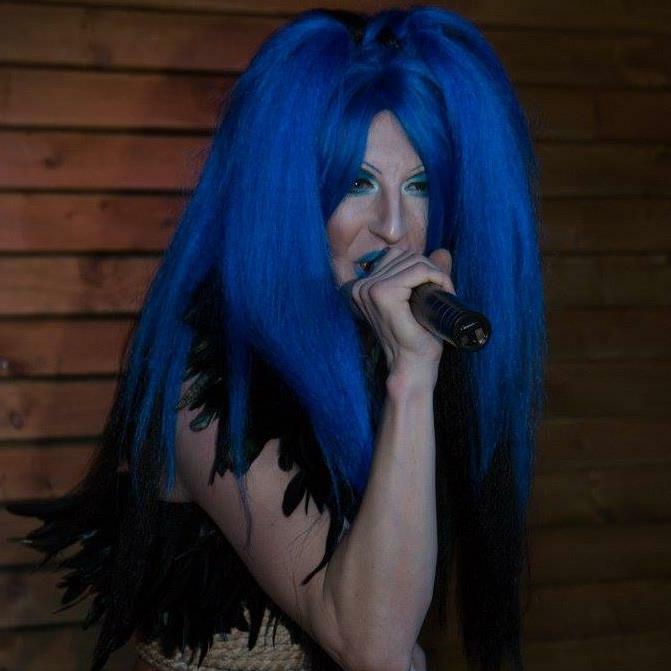 I will perform Saturday 28th of April at Johnny Rocco’s Bar in Forest Gate alongside Victoria Sponge and Miss Krystal Ball! Come down for a night of comedy, music and fun!! It will be my official debut at this venue, so it will be amazing to see you all there! Sunday 29th of April I will be on stage at the Northcote Arms in Leyton from 7.30pm onwards alongside my old pal Vanity Nightmare! Expect jokes, music, gags and competitions! Drag out the weekend baby!! ← Previous post:My Derby debut at the Duke of York!